These products are intended to enhance the practice of self-care for mental, emotional and physical wellness. Amrit Yoga Nidra, founded by Gurudev Shri Amritji , is an ancient sleep-based meditation technique that has the power to take you to the innermost, deepest levels of relaxation where your whole body and being is permeated by peace of mind and profound stillness. It unlocks the mystical, integrative powers of the subconscious, as well as your higher centers of consciousness, to effortlessly erase your most tenacious, self-destructive habits and behavior patterns. It is said by yogis that 45 minutes of Yoga Nidra is as restorative as three hours of sleep. A guided meditation for relief of pain, sickness and injury. A guided meditation to overcome self-defeating behaviors, habits, and addictions. A guided meditation for manifesting self-fulfilling intentions and prayers. 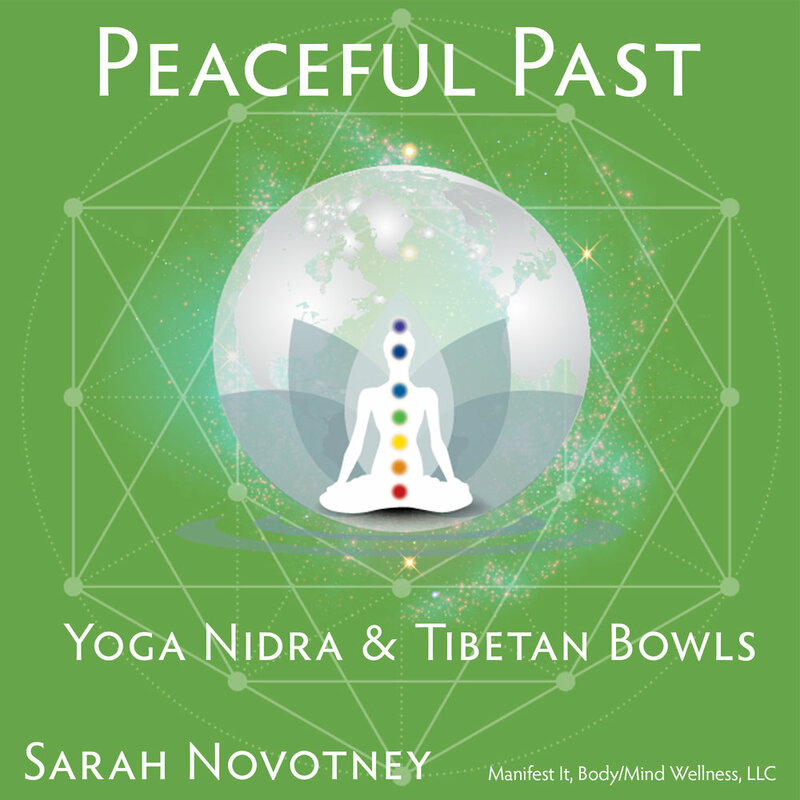 A guided meditation for coming to peace with past situations, trauma, and PTSD. A guided meditation to release stress and PTSD. A 15 minute guided meditation for a short moment of rejuvenation. A guided meditation journey for insomnia and sleep disorders. A guided meditation to relieve stress and anxiety. A guided meditation for insomnia and sleep disorders. Guided breathing techniques for personal health and well-being. MELT was created by New York City manual therapist and connective tissue specialist Sue Hitzmann. Using specialized techniques, a soft body roller, and four different balls, MELT is designed to reconnect whole-body communication, rebalance the nervous system, rehydrate the connective tissue, and release compression in joints. 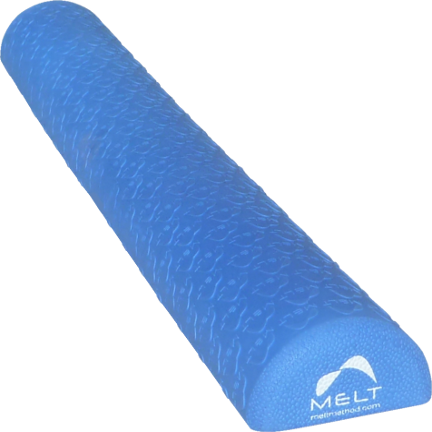 The MELT Method Soft Roller offers gentle compression without unnecessary discomfort. The MELT Method: A Breakthrough Self-Treatment System to Eliminate Chronic Pain, Erase the Signs of Aging, and Feel Fantastic in Just 10 Minutes a Day! is the second edition of the New York Timesbestseller, which has helped over 200,000 people lead a healthy, pain-free life. The MELT Hand and Foot Treatment Kit includes all the tools for the MELT Hand and Foot Treatment, an innovative whole body technique. The MELT Performance Band offers medium resistance and is ideal for MELT Performance techniques. The MELT Soft Half Roller is the only half-round roller designed specifically for the techniques of the MELT Method, offering gentle compression without unnecessary discomfort. The MELT Method DVD is the perfect companion to the bestselling MELT Method book. Your journey to a pain-free life starts here! The MELT Hand and Foot Treatments DVD includes 8 individualized treatments for the hands and feet so you can MELT on your own every day. The latex-free Athletic MELT Method Performance Band is designed for stronger, more stable participants who can manage heavier resistance without compensation. Essential oils can be used for a wide range of emotional and physical wellness applications. They can be used as single essential oils or in complex essential oil blends depending on user experience and desired benefit.